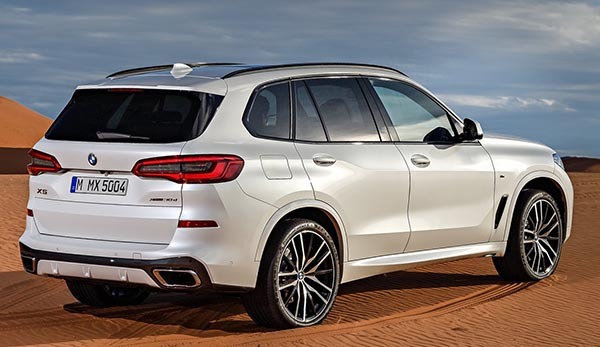 Again, the new X5 is really nothing new. Just a weirder more cartoony version of the previous one. Not it's just awkward from pretty much every angle. And that grille keeps getting bigger and bigger. Again, there is tons of silver trim inside. Surrounding every single shape. Nothing subtle or classy here. But nothing special either since these are everywhere. I want to hate it . . . But I really like it. Especially the interior. PERFECT!!!! 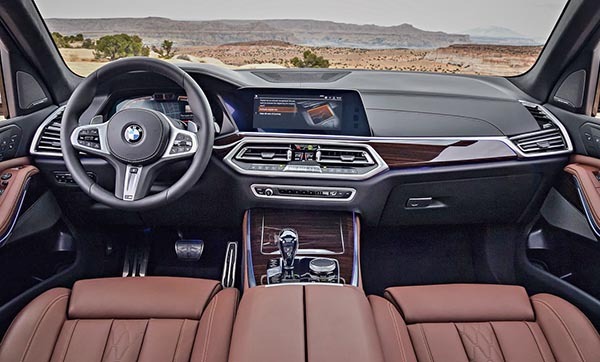 exactly what the next X5 should look like! Inside and out, they nailed it! NOW.... WHERE THE HELL IS THE X7?!?! Why is it taking them sooooooo long to release it? I like BMW a lot but this rear light design reminds me too much of American SUVs (Chrysler?). The interior looks very good though. A bigger X3...yawn. I am sure the hired mouths of car magazines will say that THIS is the one that goes back to the "BMW roots." Whatever that means. who buys these? Soccer moms in Silicon Valley. interior, looks alright, little bit more classy, and it seems to have the taken the VW/Audi cockpit for the driver (possible potential there), but without it being a touch screen, no thank you... If I could afford it, I'd rather go for the Atlas... wait till i can see more pictures of the center stalk... I do see the "mood lighting" or whatever that's called. X3 on roids..be more impressive. Most new BMWs are leased! Only around 15% are purchased as of 2015 info! As price keeps going up, the figure probably will fall a couple of percentages. 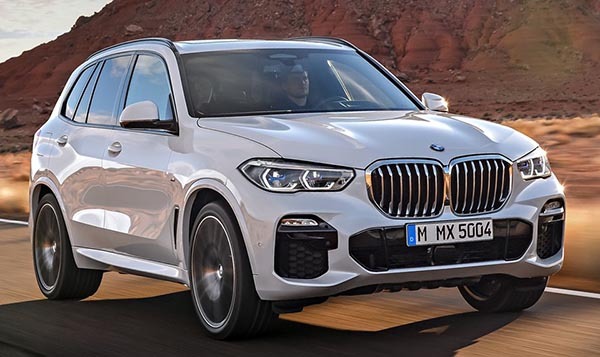 The new BMW looks like the current model. I was hoping the would style it like the new X3! I hate BMW. W STANDS FOR waste of your time.